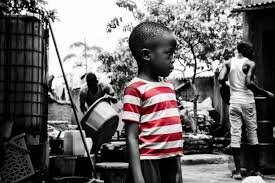 Being the first child in my family my instincts always said that a lot was required of me. But, then I was still a very young lag, so innocent and foolish. Well, my real problem was that I felt like a wise man, ignoring all sorts of correction. Unless Mr. Experience is the one to correct you. I think that day was paradoxical. It was more of a fortune than bad luck. But nothing was gained that day, only that my foolishness reduced a bit. All others were losses. 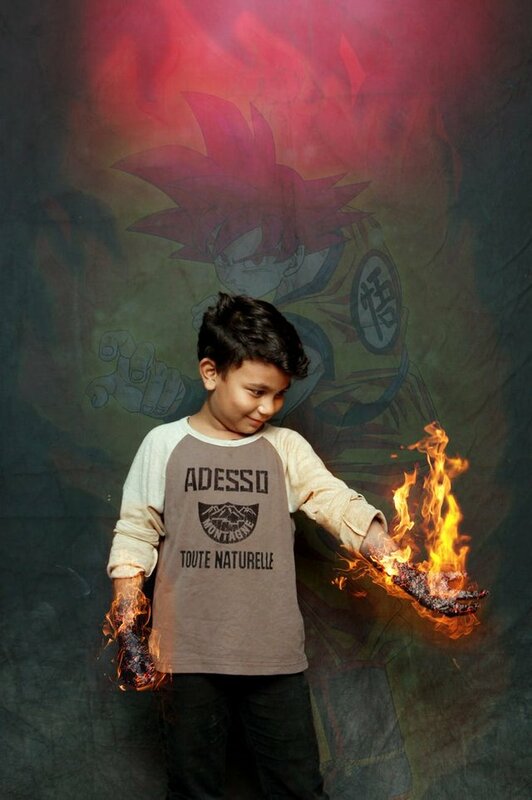 Which child never wanted a superhero power? Well, I wanted! In fact, I thought I had one. And in my earnest desire to feel like a king and receive some applaud, I called on an audience, my immediate sister, to demonstrate my superability to her. I suppose you remembered Ben 10 on CN(cartoon network). I was a cartoon freak and I felt I could become Heat Blast. Comfortably, my sister sat anticipating how I was gonna pull off this magic trick. It was time and the show began. With a large paper in my hands, I lit the matchstick and took it near its tip. Then it started blazing. I was about revealing my hidden secret to the world until my sister burst in amusement and I never felt more foolish. I had thrown the paper on my bed in reflex as the flames came closer to my palm. With great depression, I ran outside the house. She shared the laughter with rest of my siblings. We never knew something noxious has already begun. Eventually, I started playing and passed by my room's window. I stopped to look inside as I noticed the window was black, I couldn't see through it. And on touching, it felt very hot. Ignorantly, I passed by to continue getting rid of my upsetting feeling. Its fortunate we escaped that day. Our home could have got burnt. We were so lucky our mom was asleep in a room beside mine and the smell of the smoke woke her up. She opened my room door to find the source and within a twinkling of an eye the house filled with thick smoke. Everyone ran out and neighbours charged in to help us when we cried out for help. The window was broken open to allow them to pour water in and eventually the fire stopped. It's quite weird how the fire services are out of the picture. Have you ever received a depressive blow when you're just recovering from a previous one. That is what it was like that day. No child deserves such except for me, lol. This was what my foolishness could do. I learnt how bad the fire was the hard way. Well, I've told you the extent of my foolishness, what foolish memory do you have? 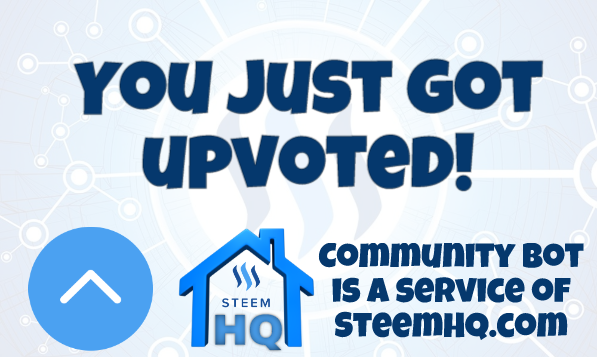 you just received a 11.09% upvote from @steemhq - Community Bot!